The demand for deck builder services, deck construction and other decks in Tacoma, WA is on the rise. To accommodate this increase, we at Builders Service Company offer affordable solutions to all deck construction, deck builder and other deck services without any lack of availability and waiting time. 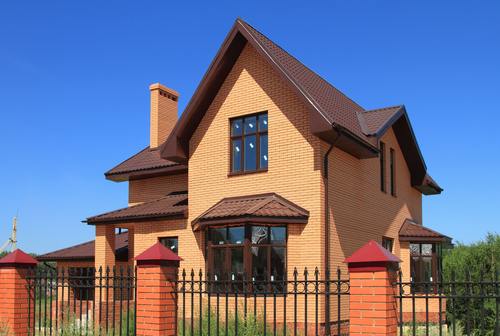 It is important to regularly maintain the beauty of your home's outdoor space. 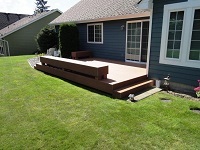 Our services in Tacoma make sure that you get the best deck construction services in the area. Deck construction can be expensive and time consuming, but we make sure to provide you easy and hassle-free solutions. 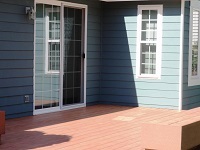 We provide an expert deck builder to get the required services completed. Our team of professionals is trained to provide deck builder Tacoma area services with experience and expertise in decks and deck construction. They have been trained to handle all situations irrespective of the size or budget and get the desired results. Deck construction requires an investment of a large sum of money and we make sure that it is invested rightly and at competitive prices. We offer a variety of different decks that make your backyard look beautiful. Why Choose Us for a New Deck Construction in Tacoma? We are a family owned company and offer the best decks, deck construction and deck builder services in the Tacoma area. Our team of experts ensures that the decks are made of high quality material and live up to your expectations. We at Builders Service Company provide you with decks installed in the Tacoma area and beyond by an experienced deck builder. Increase your outdoor living spaces with a new porch or deck construction. To know more and to schedule our services, call us at 888-980-8580!